On September 7th, 2017, BLMJ celebrated 25 years since its founding in Jerusalem. 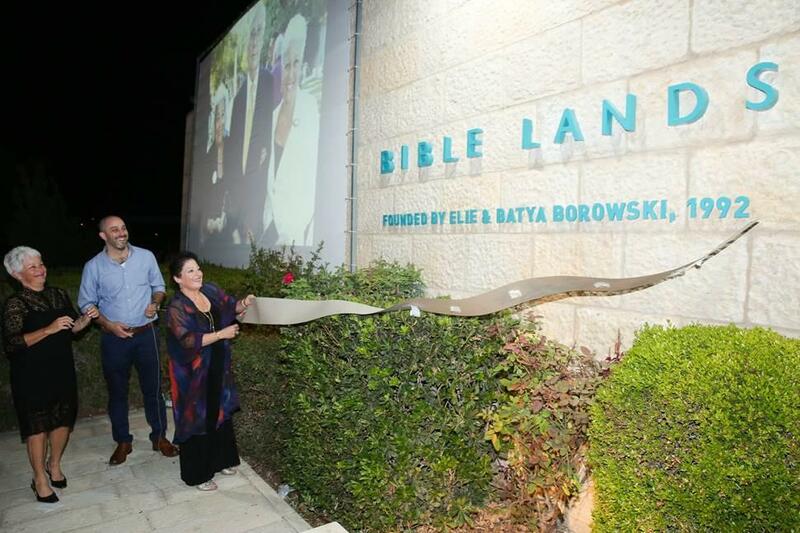 A new dedication to founders Elie and Batya Borowski was unveiled at the gala event. 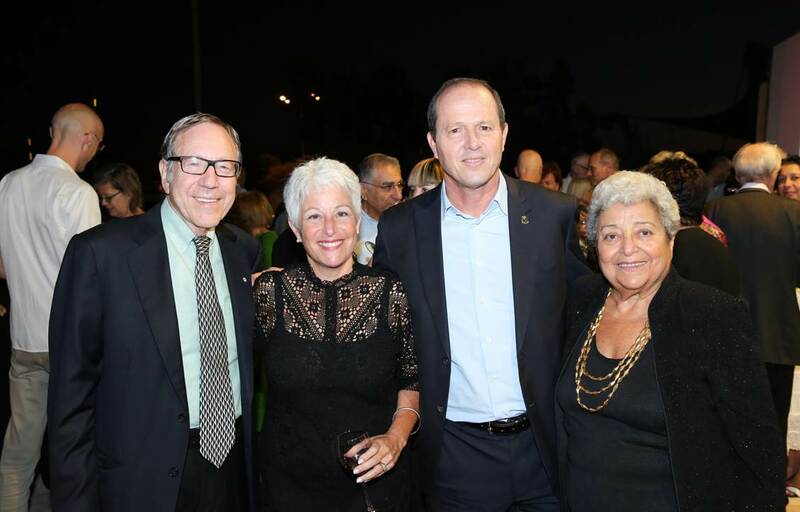 Prof. Irwin Cotler, former Justice Minister of Canada, Amanda Weiss, BLMJ Director, Nir Barkat, Mayor of Jerusalem and Batya Borowski, BLMJ Co-Founder at the 25th Anniversary Gala Event and Dedication Ceremony on September 7th, 2017 in Jerusalem.